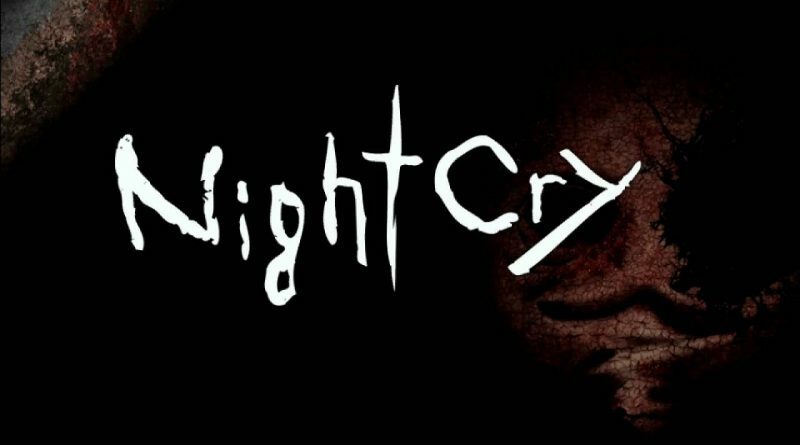 Playism has announced that NightCry is out now for PS Vita in North America via the PlayStation Store for $24.99. The European PS Store release date will be announced soon. The main characters find themselves aboard a luxurious cruise liner, on what was supposed to be a fun and relaxing trip. However, a series of gruesome murders aboard the ship are discovered one after another, causing the passengers to grow paranoid and start distrusting one another. Then, the immortal, bloodthirsty killer known as “Scissorwalker” appears. With no way to get off of this increasingly claustrophobic ship in the middle of the ocean, the body count continues to rise. Weapons have no effect on the Scissorwalker. You must desperately seek means of escape, defense, and places to hide lest you become the next victim. The only thing that can help you survive this journey is the choices which you, the player, make.